Jake currently lives in Alto Molocue, Mozambique and works as a Peace Corps Volunteer. 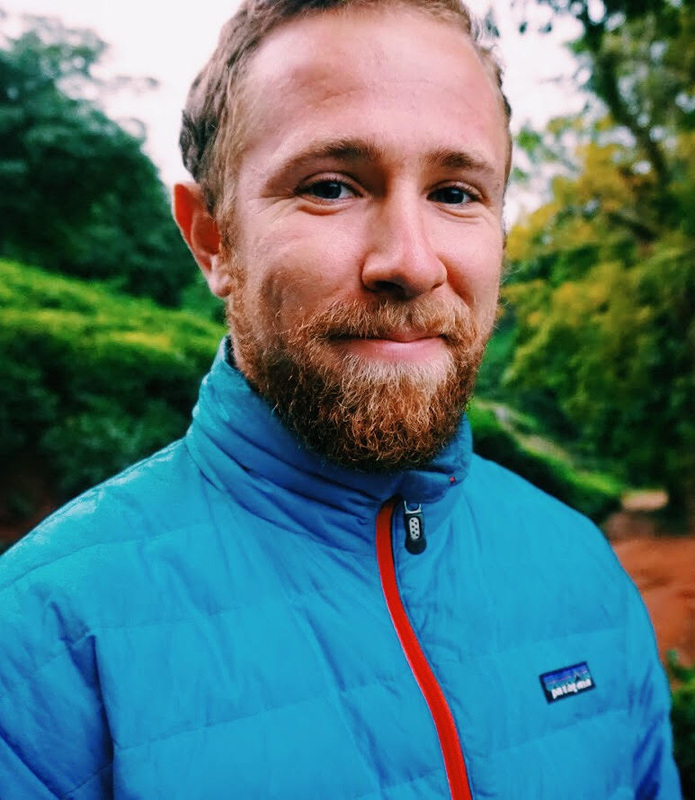 A graduate of both the College of William and Mary and the University of St Andrews with a degree in post-colonial history, he previously served a year as a teacher and tutor for AmeriCorps. He teaches 12th Grade English and Technology classes and also serves as the Grant Manager for the Mozambican based NGO REDES (Women in Development, Education and Health), which facilitates women’s health programs throughout the country. He is a long distance runner and backpacker and also enthusiastic reader of all adventure and outdoor writings. A passionate believer in education and conservation, he is proud and excited to be a part of the Legado Initiative.